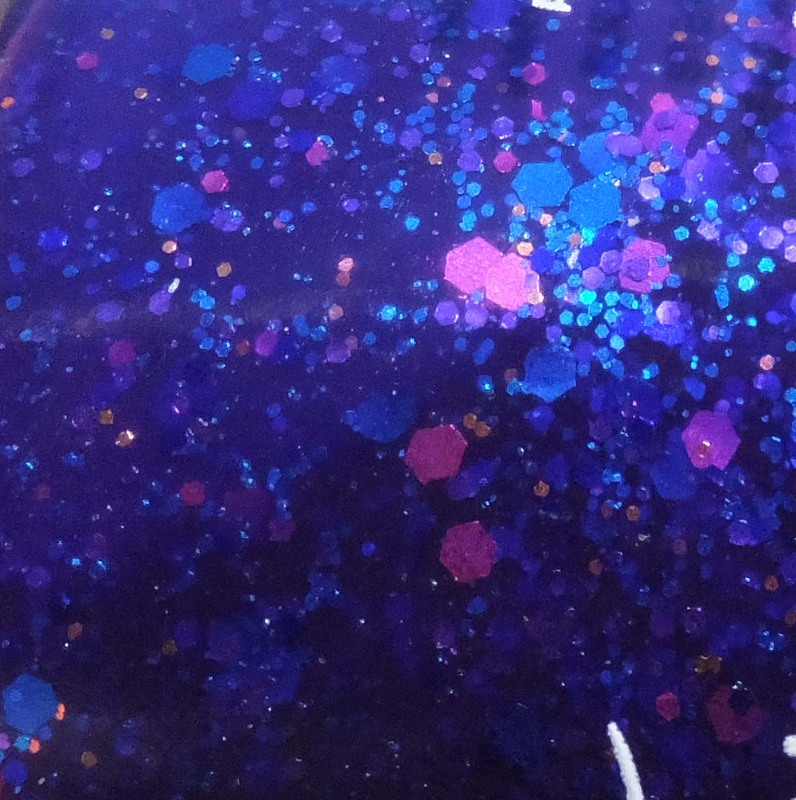 Lumina Lacquer Dreamlover is such a fun glitter…and so very unexpected! 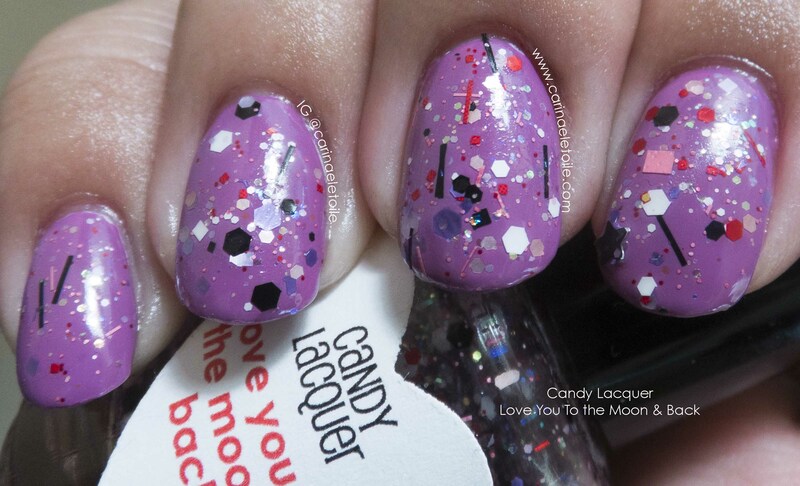 Candy Lacquer Love You To the Moon & Back is part of Candy Lacquer’s collection from Valentine’s 2013. 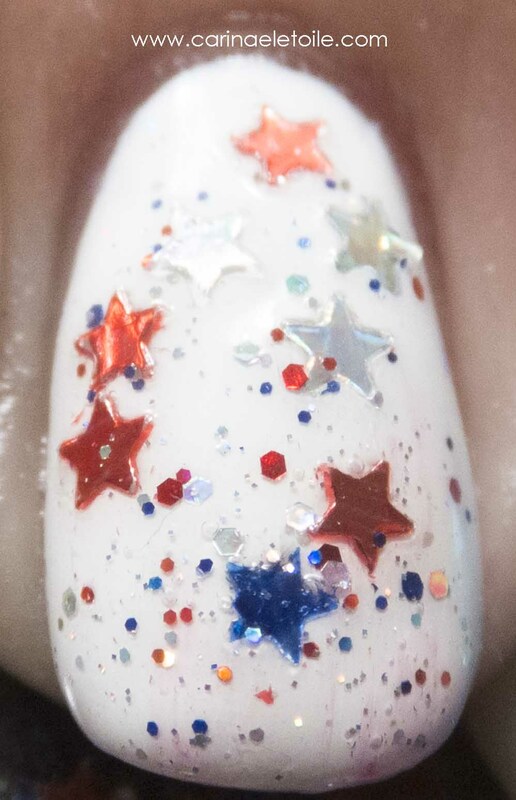 KB Shimmer Red, White & Blue-tiful is Limited Edition glitter for summer 2014. 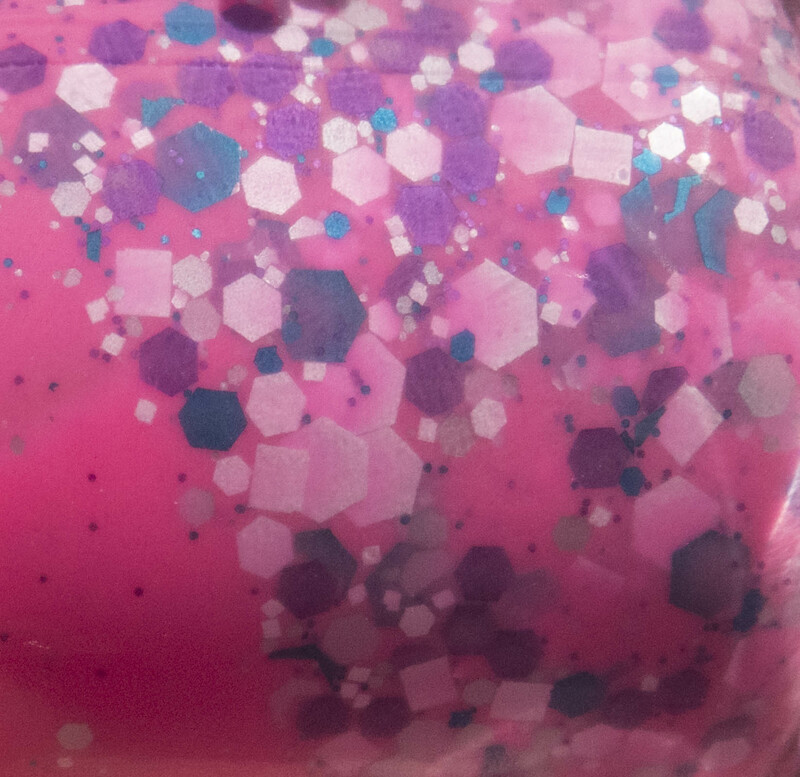 KB Shimmer Radiant Orchid is based on Pantone’s color of the year, Radiant Orchid. KB Shimmer Excuse Me, I Blurpled is part of KB Shimmer’s fall 2013 collection. 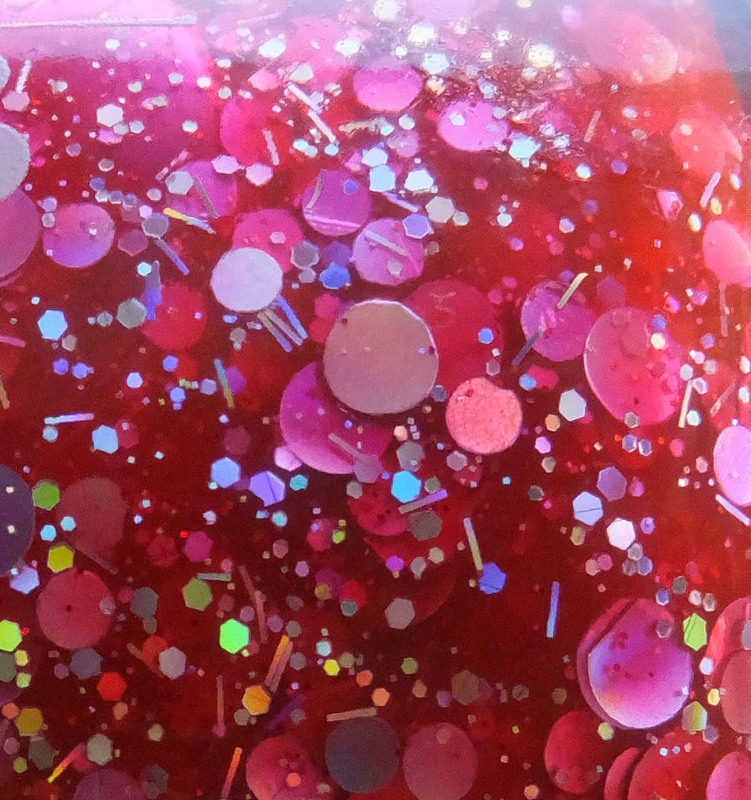 KB Shimmer Vicious Circles is part of their fall 2013 collection. 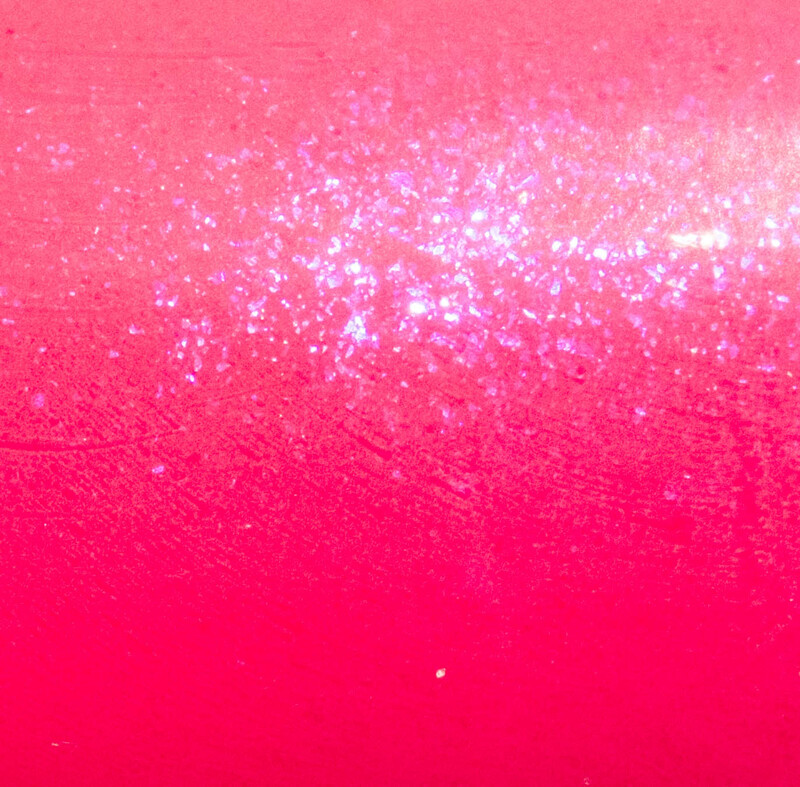 KB Shimmer You Drive Me Katie is an exclusive to Harlow & Co.
KB Shimmer Don’t Pink Twice is a color that makes me giddy.